In my latest blog post we’re welcoming back a familiar face! 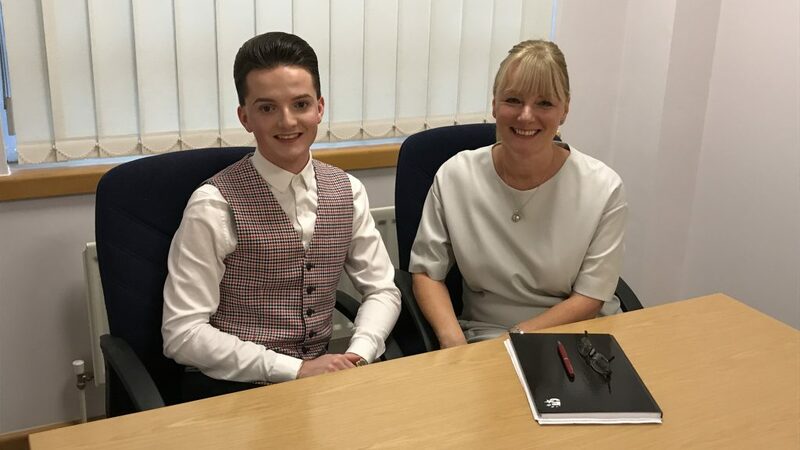 Ryan Gerrard has previously graced Made in Salford when he met student blogger Ryan to talk about his experience studying MSc Digital Marketing at Salford Business School. As part of his master’s degree, Ryan took on a 6 month placement at Hopewiser and now works within their marketing department. 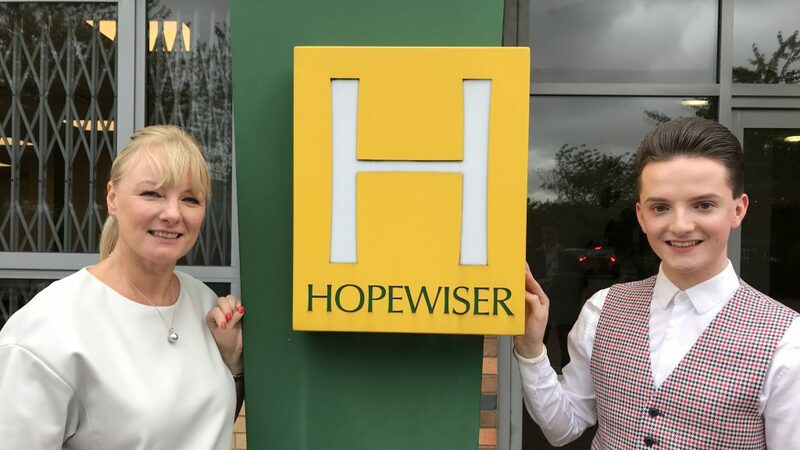 I was lucky enough to be invited to Hopewiser’s Head Office to talk with Ryan and Marketing Manager Diane about the company, and find out what Ryan did to impress.